 Your first step is to apply to Austin Community College. 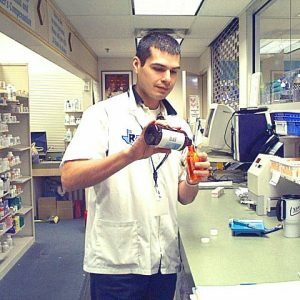 The Allied Health Sciences Department’s main responsibility is providing prerequisite and co-requisite courses to prepare students for success in other Health Sciences degree and certificate programs at ACC or at other accredited institutions. To that end, every effort has been made to design and offer a diverse range of courses designed to meet student needs and facilitate student success. Learn more by following the links below, or check out the Allied Health Sciences FAQ. The department offers a Student Success for Health Professionals course, HPRS 1171. This course can be used as an option for the required Student Success course in degree plans. If registering for an HPRS distance learning course, the student will need to check the course schedule for mandatory orientation information. This will need to be completed prior to starting the course.